He has exhibited at The National Arts Club, Salmagundi Club ad the James Beard House in New York City, The Butler Institute of American Art, The Newport Museum, Newport, Rhode Island, Ridgewood Art Institute, Ridgewood, NJ and major juried shows throughout the United States. Educated at Rhode Island School of Design and the Art Student’s League of New York, his work has appeared in many major American Publications including Gourmet Magazine, The New Yorker, Saturday Review and The New York Times. 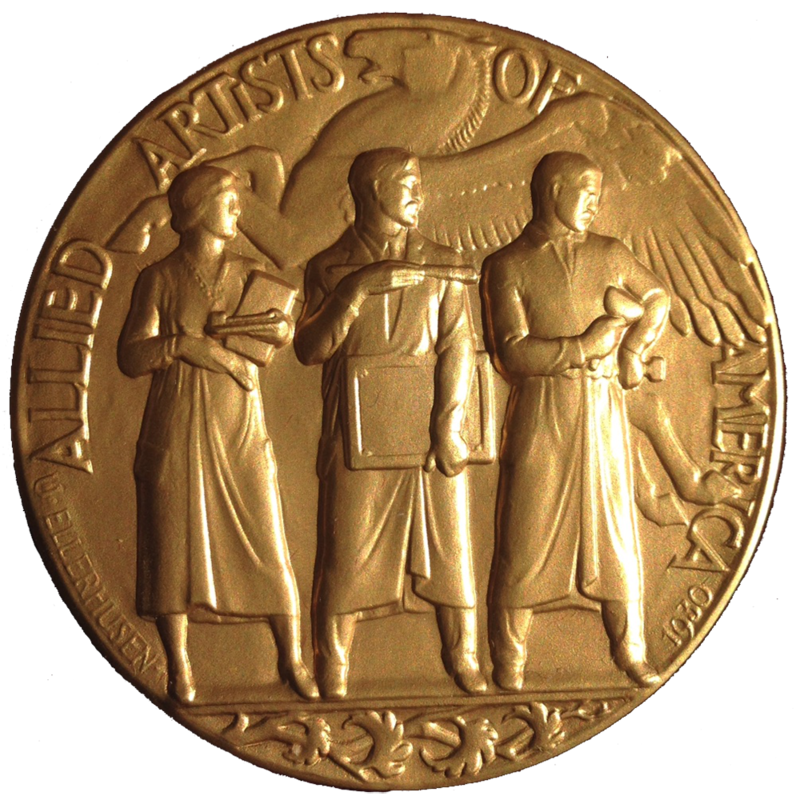 Mr. Barra is a member of The National Arts Club, a Board Member of Allied Artists of America, Hudson Valley Art Association and Audubon Artists. His paintings are represented in private collections in the United States, Great Britain, Europe and Mexico; and are currently featured at the Blue Heron Gallery in Wellfleet, MA. He lives in New York and London and teaches painting in his New York studio.